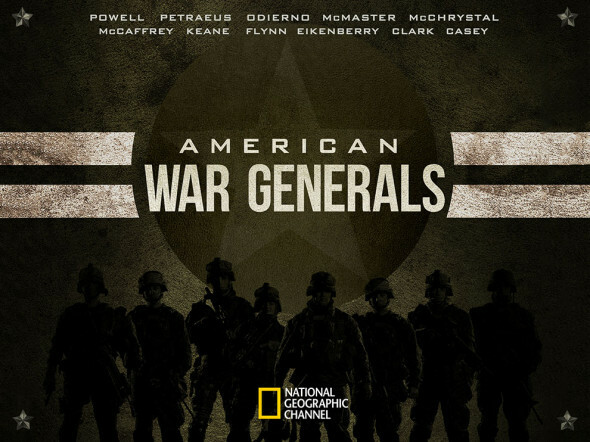 We’ve recently completed work on U.S. National Geographic’s two hour special, American War Generals. Working with director Greg Barker and Producer Simon Epstein from the U.S. based edit, we delivered an array of motion designed sequences for the program. Predominantly these sequences were used to bridge and simplify narrative complexities, as the program progresses through time and across key historical events. We spent some time finding a creative visual solution for these moments, and worked closely with the Nat Geo team to ensure viability not only in creativity but also in content. We were also looking for an aesthetic which would compliment the channel and that their viewers would respond well to. It also needed to feel quite contemporary and relatively stylistic, whilst still respecting the gravity of the subject mater. 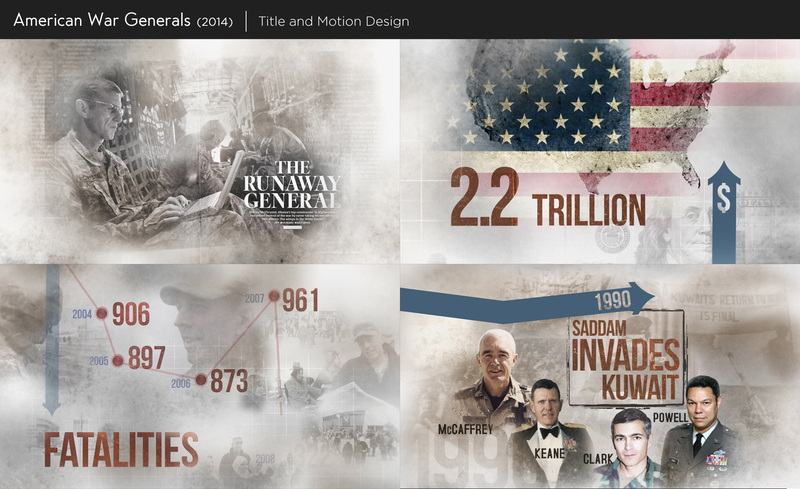 It was a great project to be involved with, an added bonus of which is our newfound knowledge on American Generals!